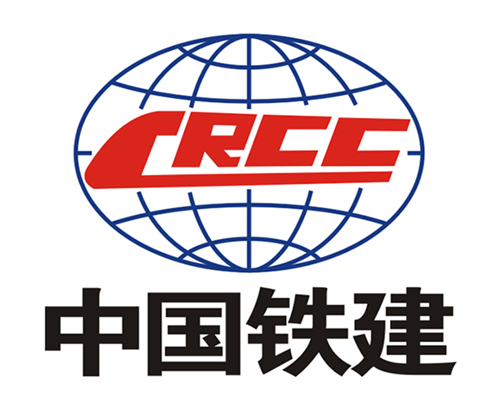 Project Background: Our customer living in Nepal country, their government plan to buy 5 units for normal environmental protection project. 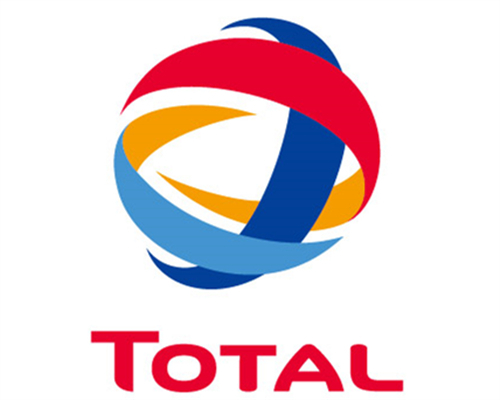 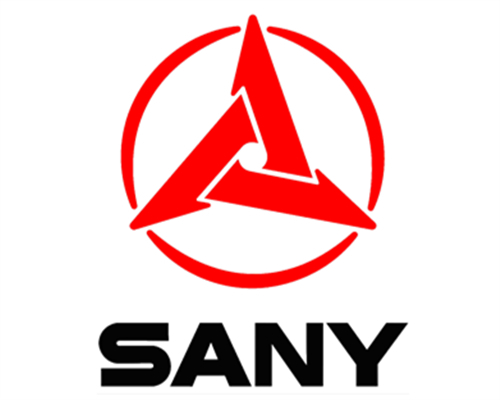 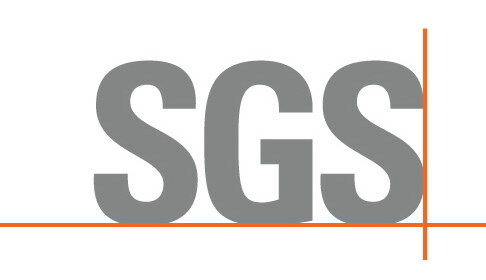 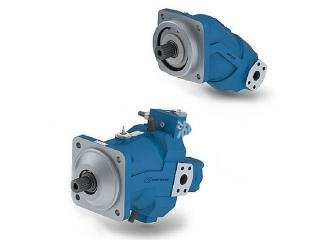 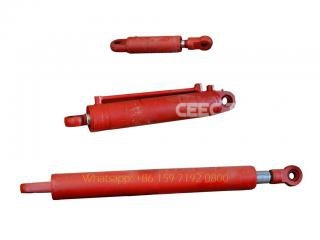 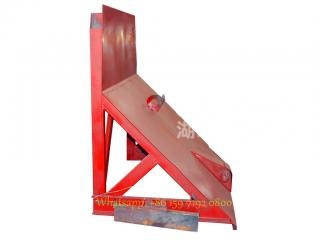 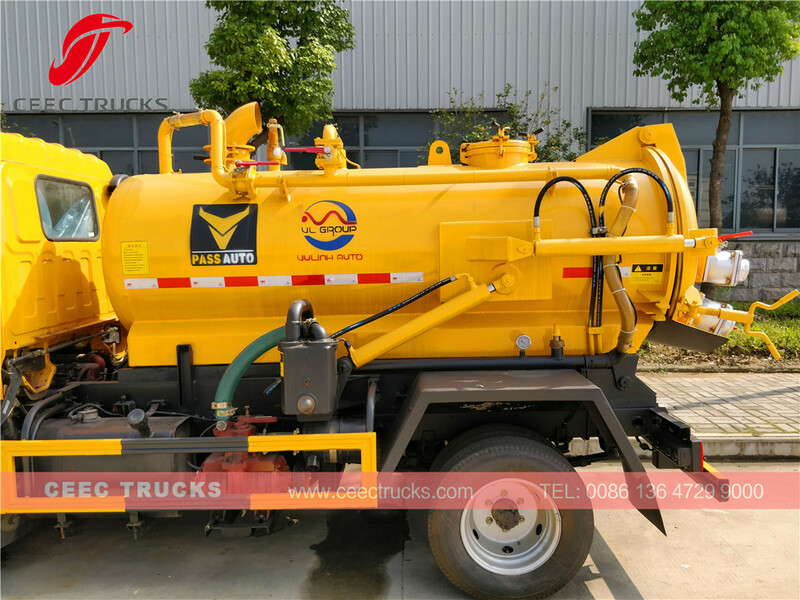 Our Nepal customer send their requirement to us, and our Engineers made best quotation based on their detailed requirement, budget and road condition. 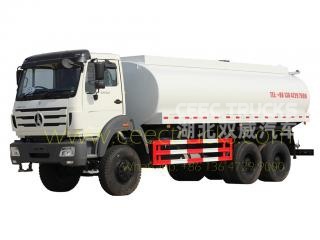 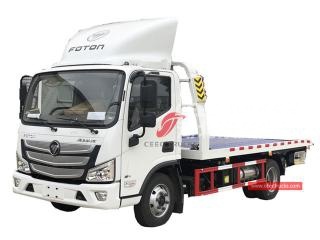 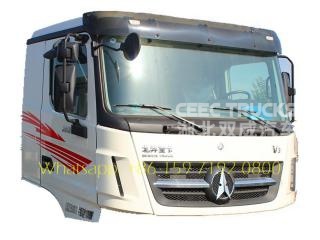 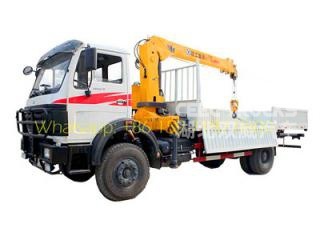 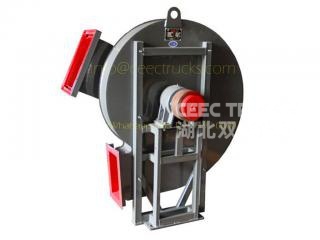 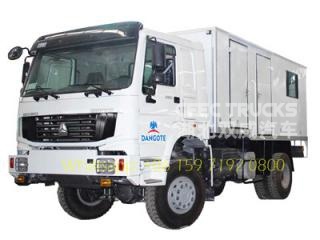 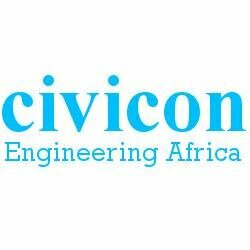 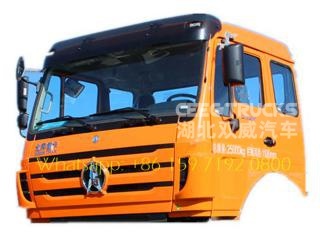 Finally quoted the FOTON brand 2600mm wheelbase vacuum suction truck, which has capacity approx 2000litres. 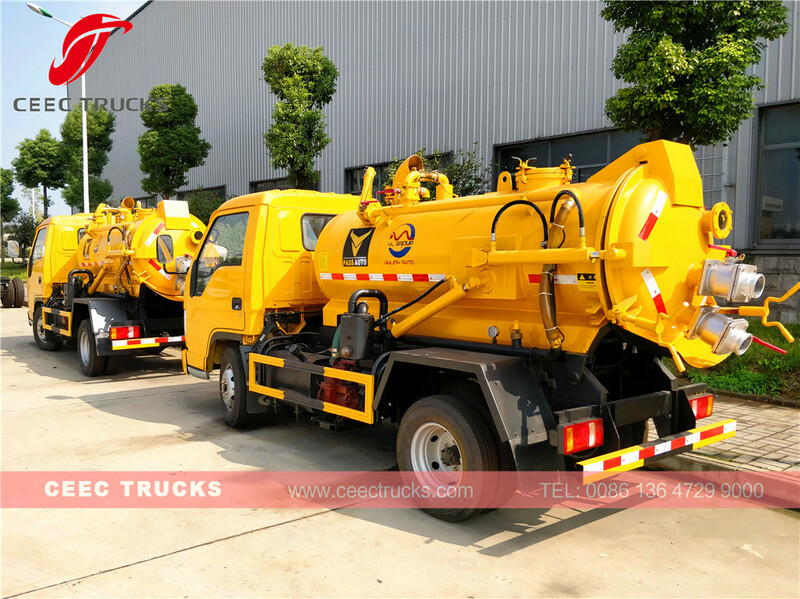 And after 30 days producing and land delivery, our customer finally received the totally 5 units on October 14th. 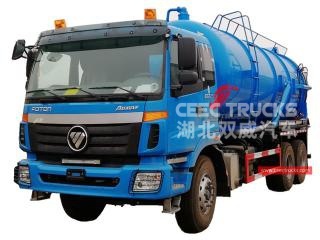 Right now all the 5 units vacuum sucker tanker trucks service for environmental project. 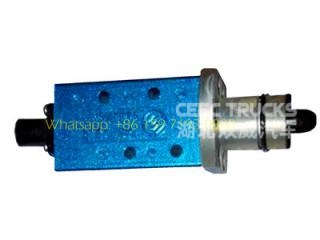 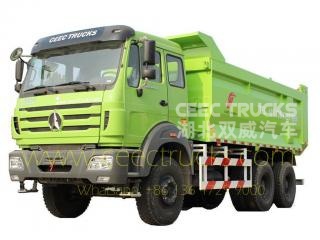 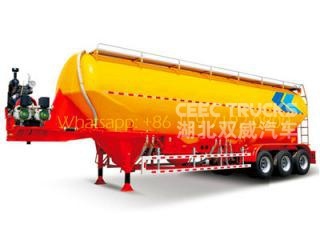 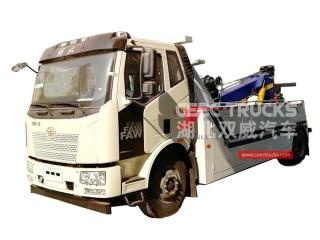 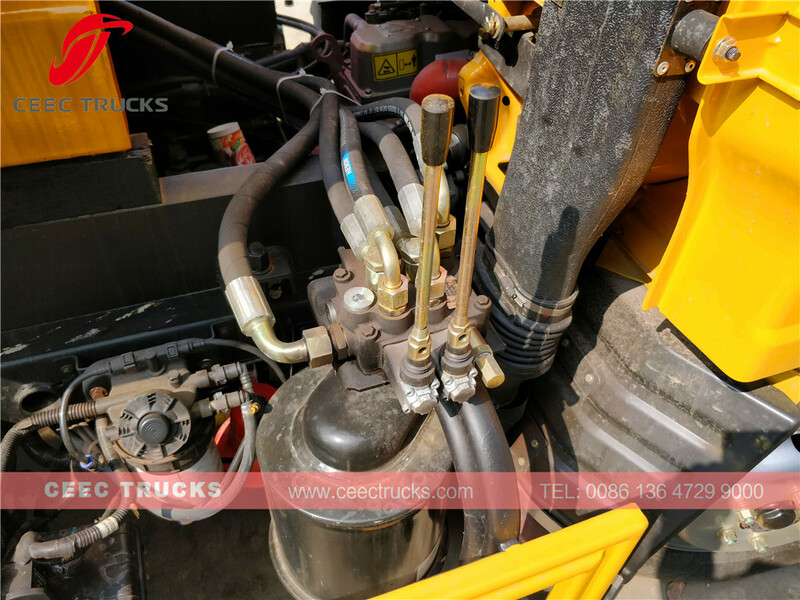 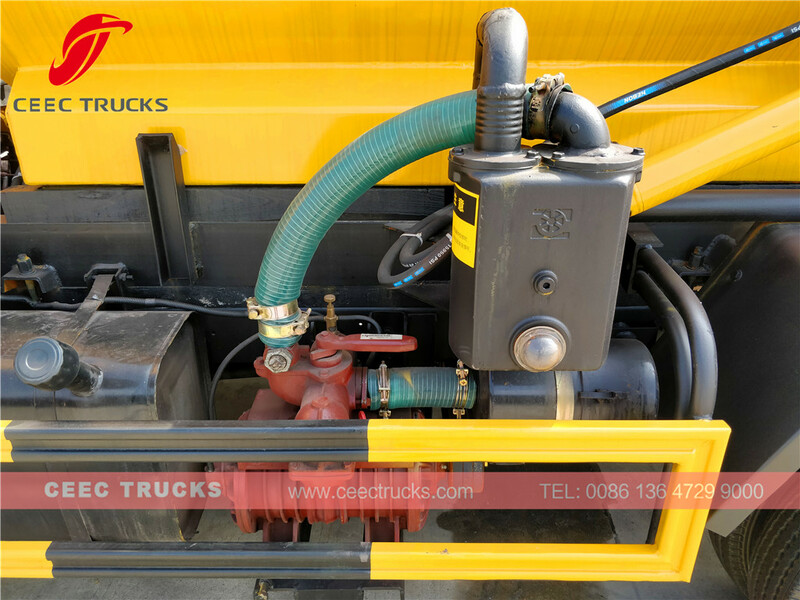 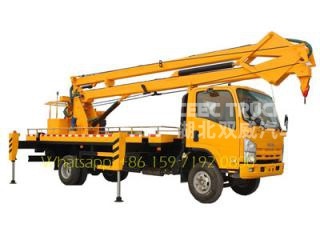 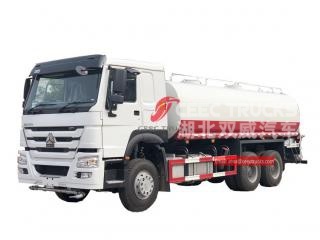 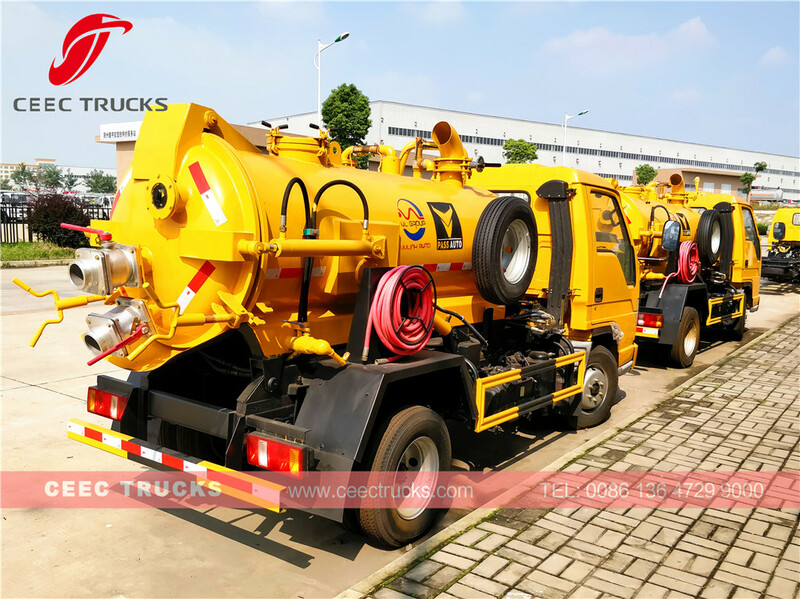 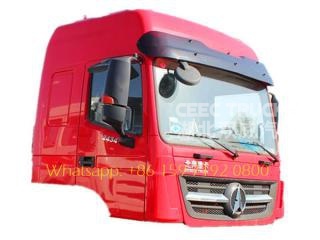 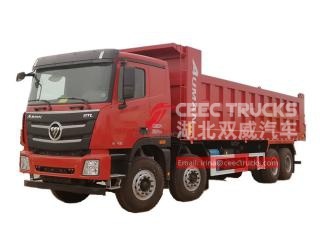 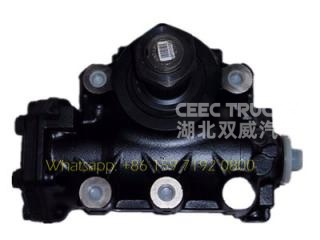 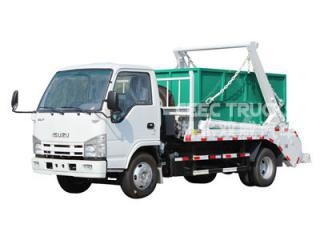 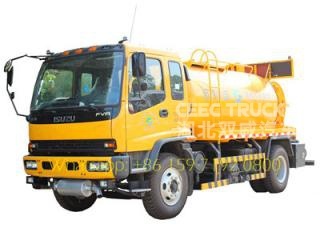 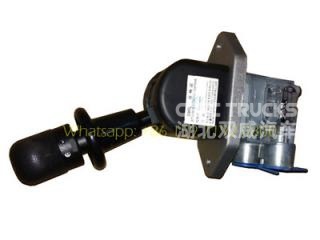 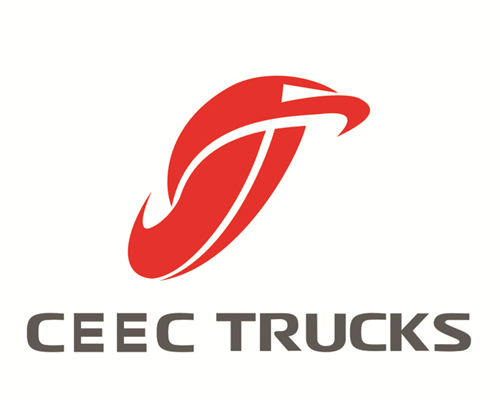 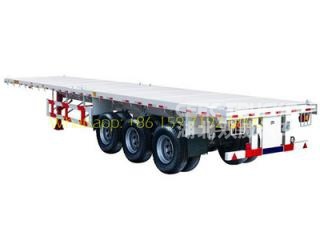 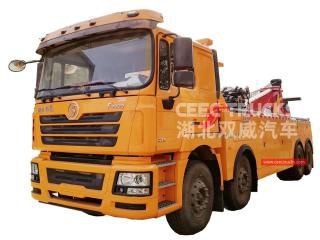 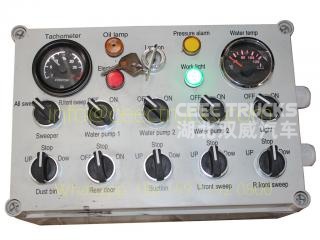 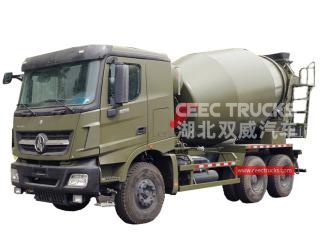 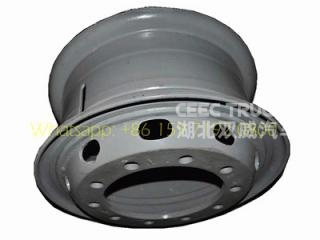 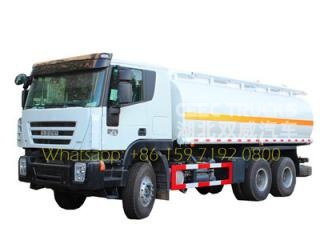 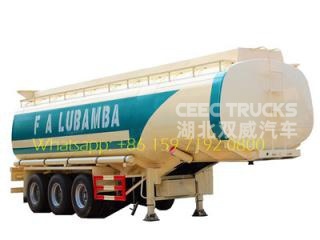 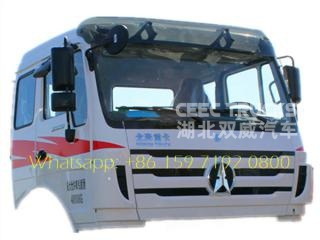 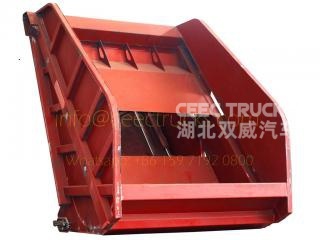 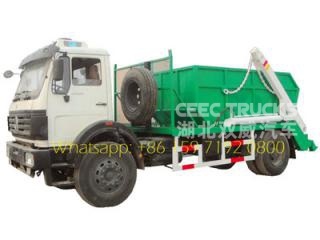 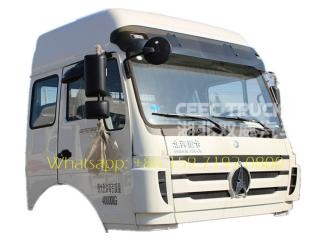 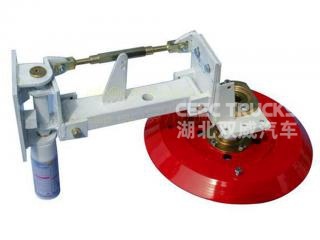 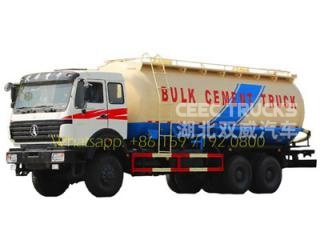 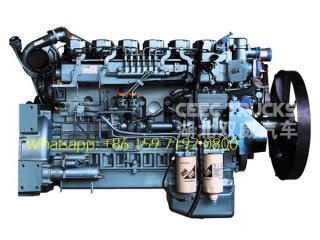 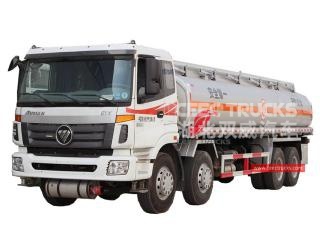 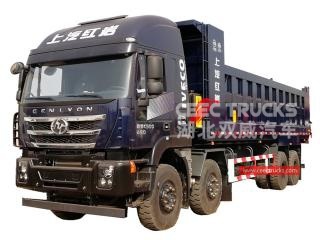 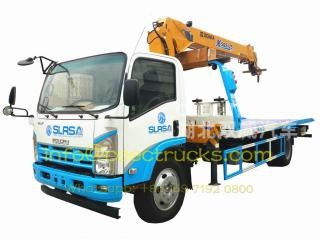 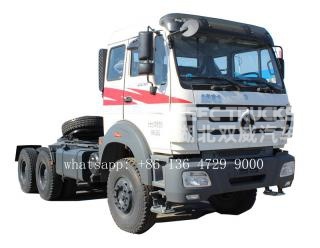 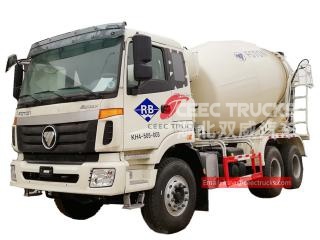 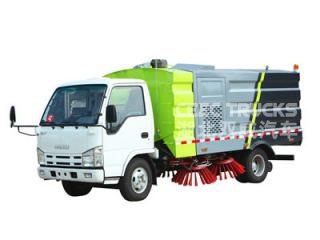 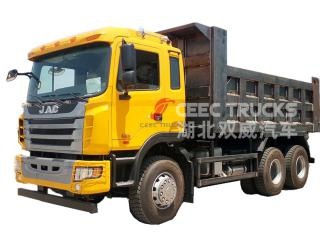 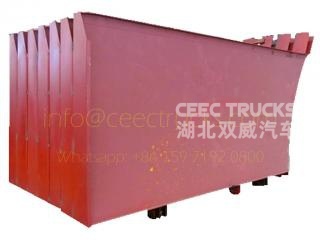 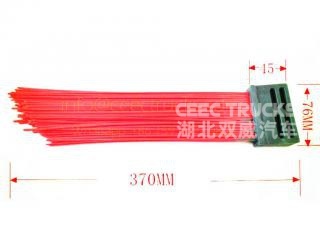 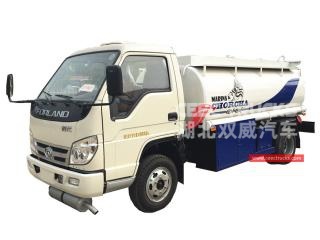 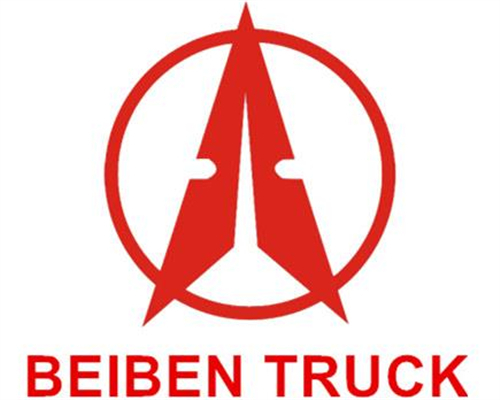 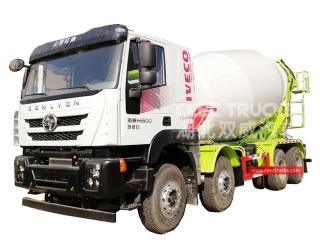 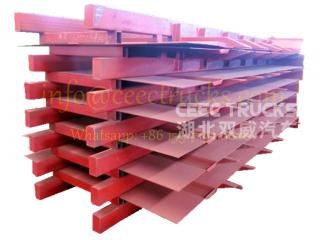 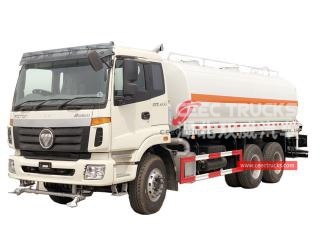 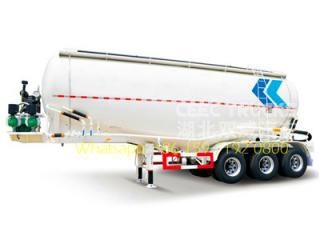 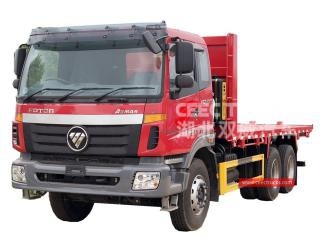 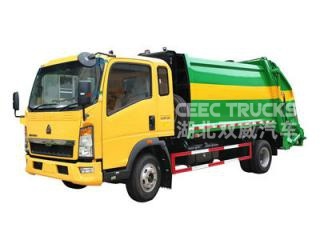 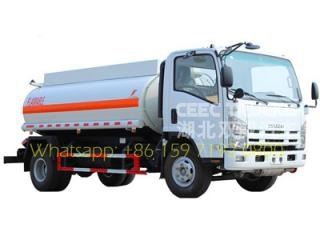 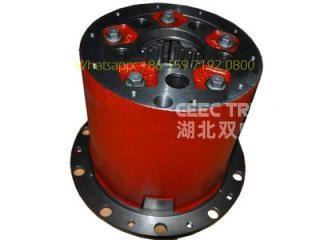 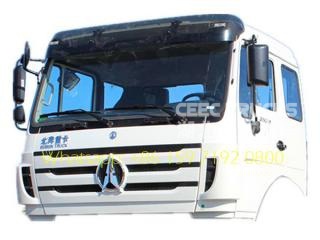 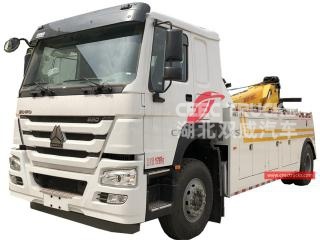 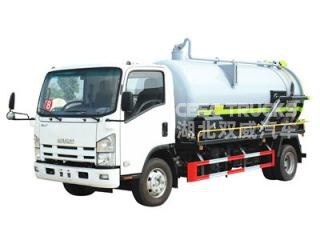 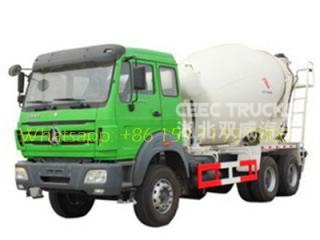 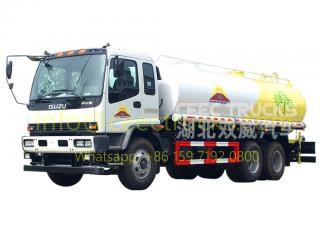 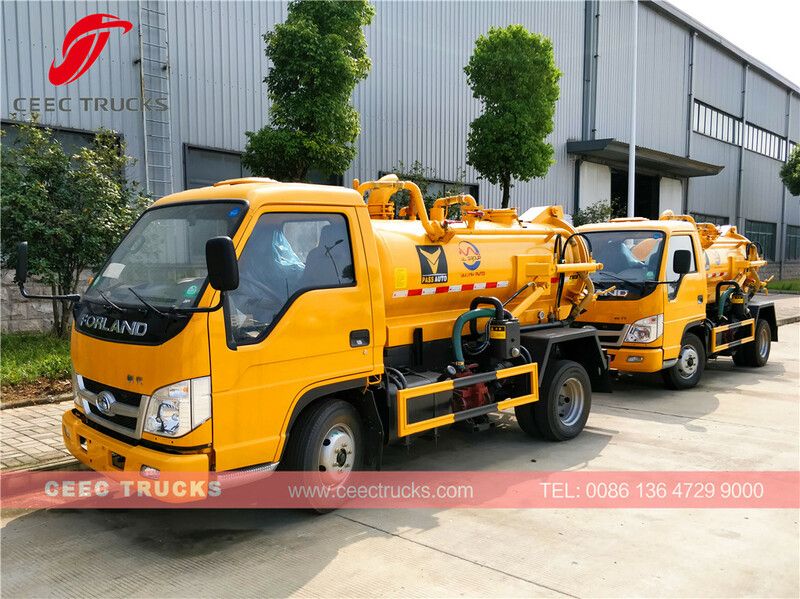 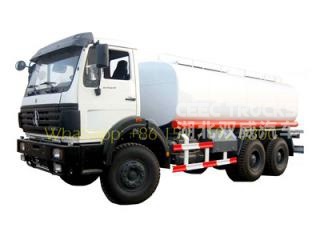 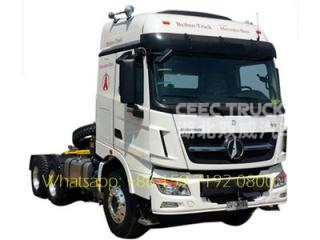 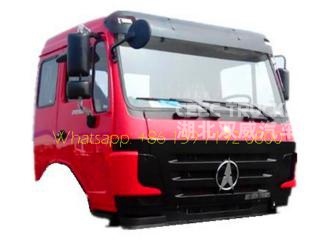 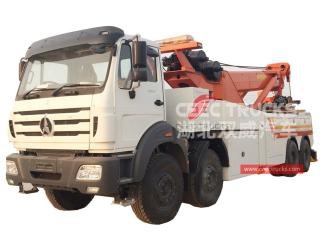 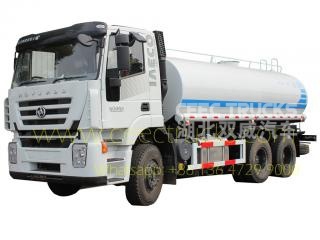 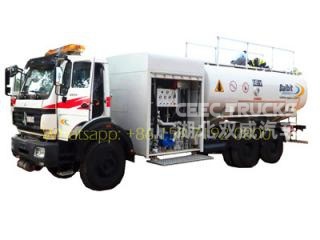 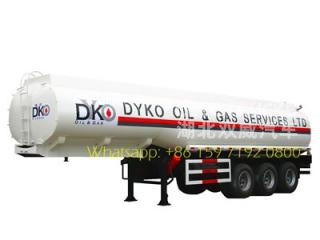 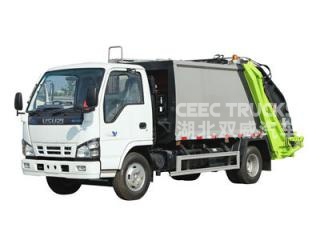 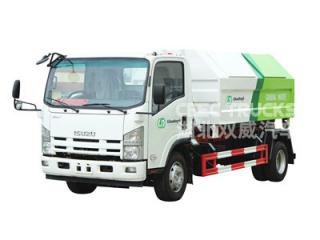 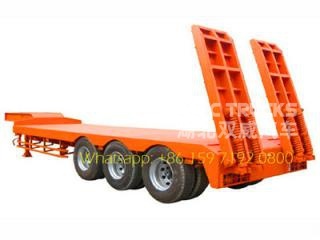 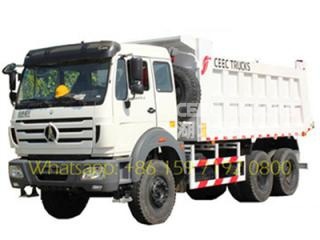 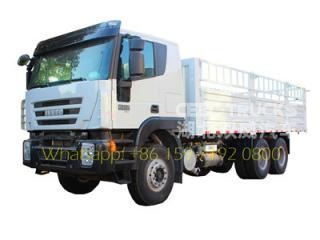 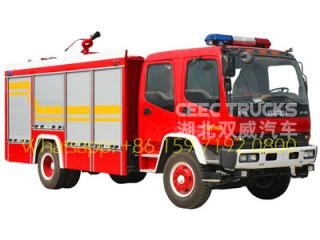 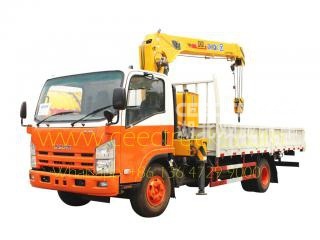 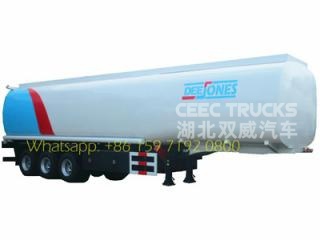 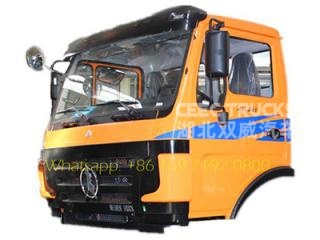 CEEC TRUCKS Cesspit Emptier truck which use WEILONG or Italy BP vacuum pump, for 10CBM or more recommend Double Pump for efficiently working. 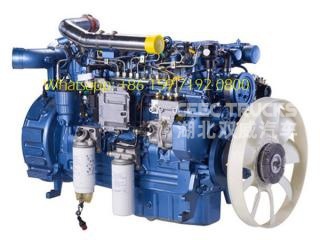 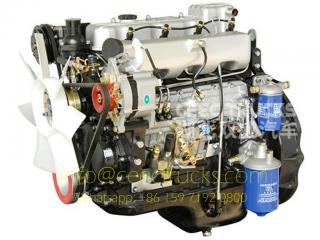 ---- QUANCHAI / XICHAI engine option, super powerful, no overhaul within 100,000 km. 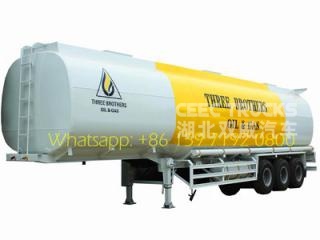 ---- Vacuum Tanker body capacity from 2 to 20 Cublic Meter.